Table#21 Productions is an exciting, multi-media production company, looking to tell stories in new and imaginative ways by tackling difficult, tricky and unexplored subjects that test human behaviour and response. We are drawn towards real stories – sometimes biographical, always honest and truthful. 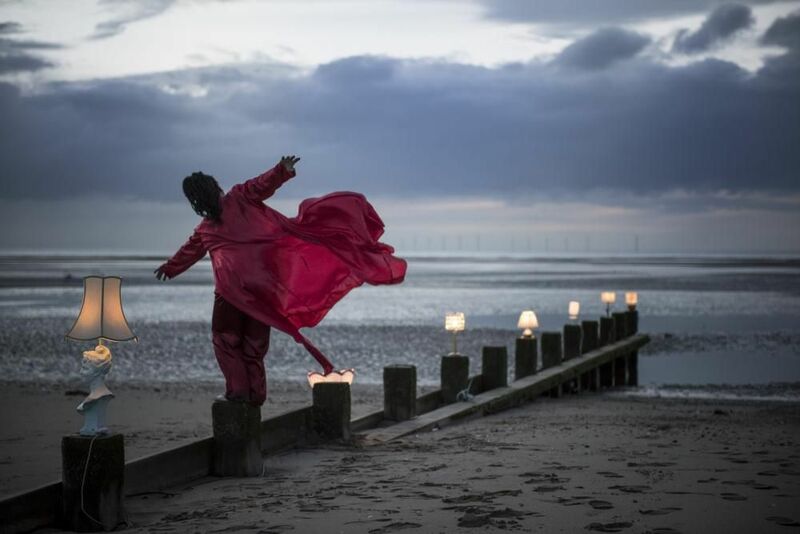 The company will cross disciplines and blur the lines of theatre, film, dance and music to tell stories and deliver a unique experience that mentally and creatively challenges audiences. 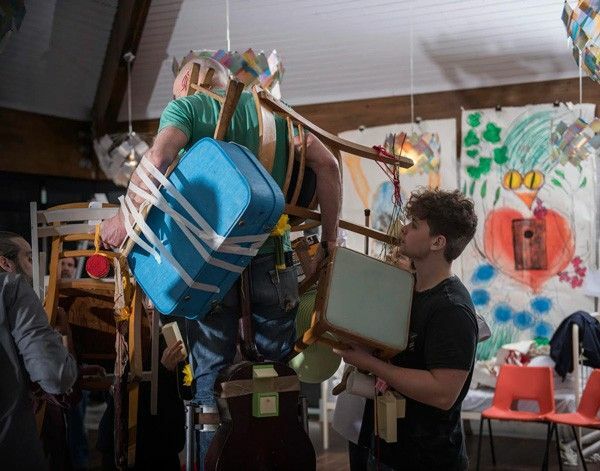 We are really excited by the work of other companies around us and will always endeavour to support and form good working (and social) relationships with other artists and organisations. At the same time, Table#21 Productions will offer a platform to writers, directors, designers, musicians and film makers that showcases the diversity and depth of creative talent in Wales and beyond. We are currently in the early stages of developing our first project with the working title MIND – a multimedia production that will combine film-making with theatre. Table#21 Productions is interested in exploring the manifestation of mental illness, how it presents itself and how it can take hold of a person. 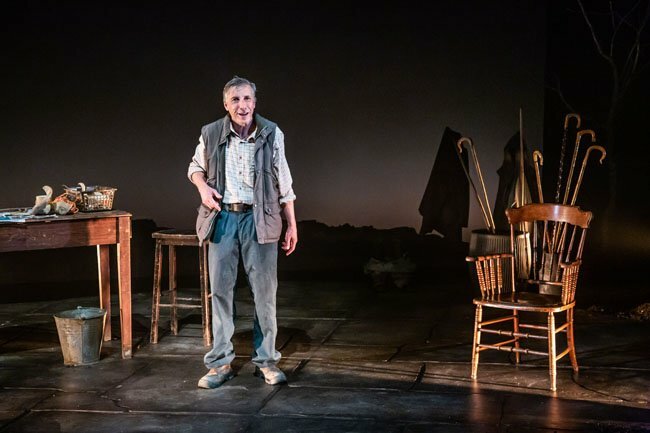 Having seen various films and theatre performances that tackle this difficult subject, we wondered if it would be possible to tell a story from a new perspective, from the inside out, to see how the affected mind is working. We will workshop the piece with Dr. Susan Smith MBBCh MRCPsych, before handing it to writer, Matthew Bulgo in January 2016 to write the full script after which, the piece will be taken into full production. Table#21 Productions is searching for a new producer to work on their new production "MIND'. You will be working with some excellent artists including Matthew Bulgo and Bruce Guthrie.